This soap has been a dream of my uncle for the last two years. 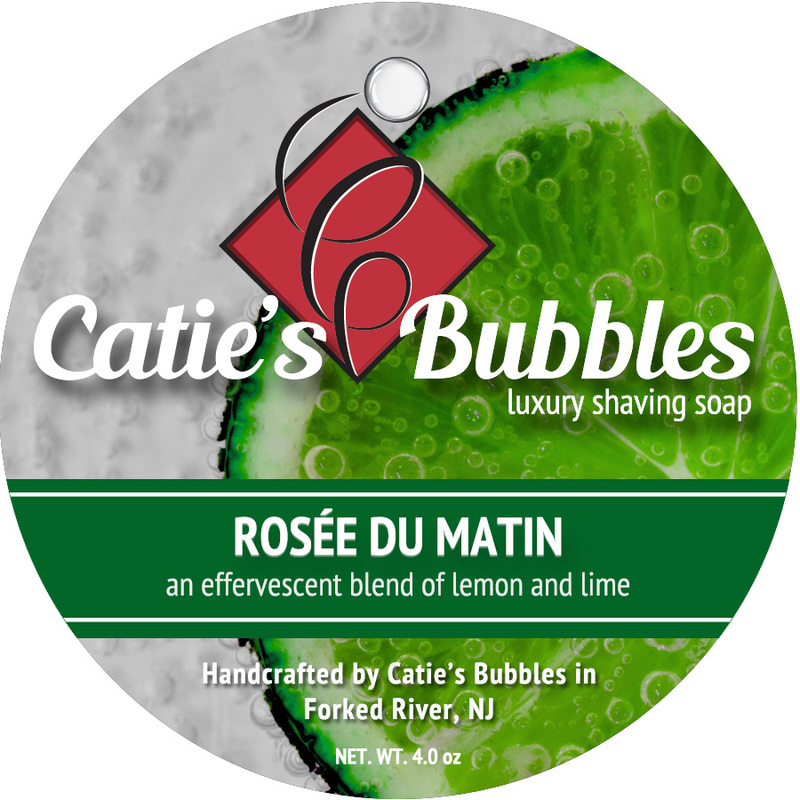 Since discovering and using other skin care products that contained Dead Sea Salt, the idea of a luxury shaving soap using this ingredient has been brewing inside his mind. 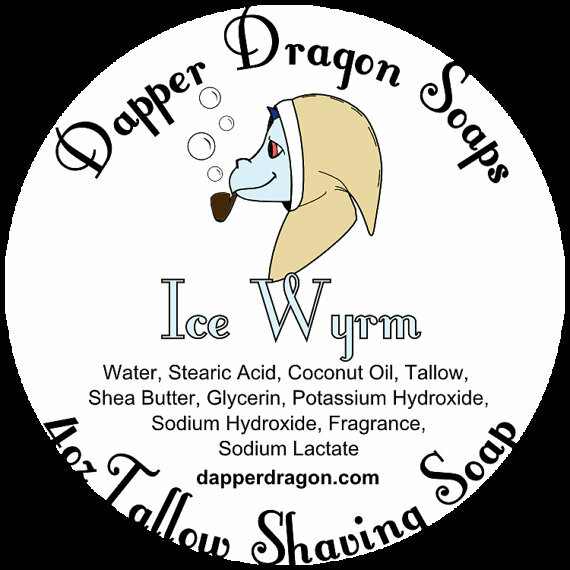 A lot of formulating and testing was required but the finished product is truly something special and a shaving soap both of us are very proud of. 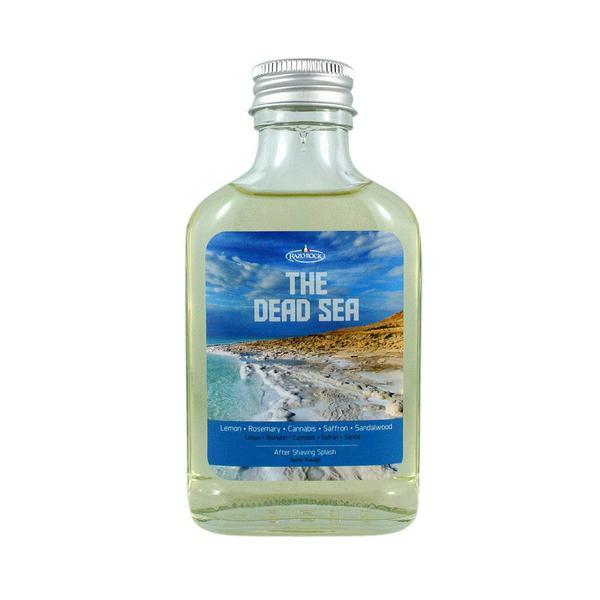 The scent of THE DEAD SEA is very unique, containing two oils not typically used in scent building, golden cannabis oil and saffron. 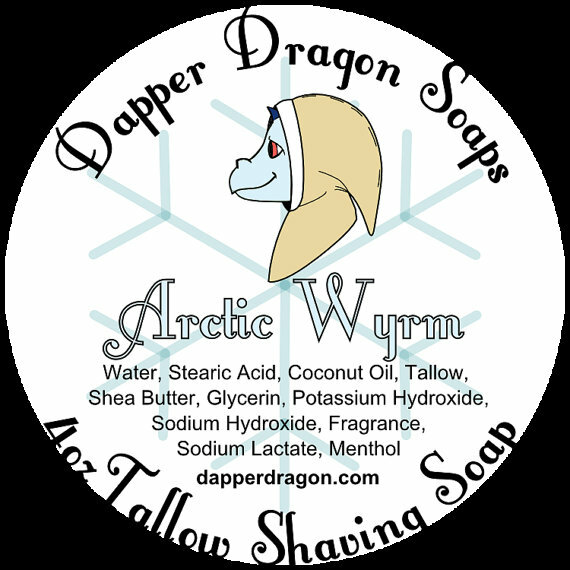 I can guarantee you've never smelt a soap quite like this one. 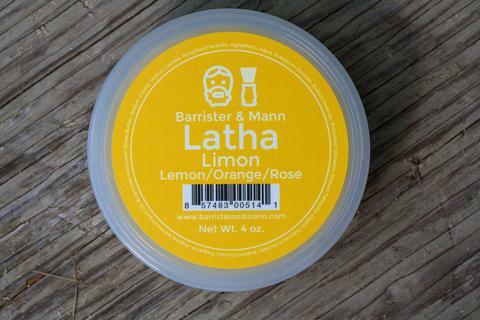 On top of the wonderful skin care properties of Dead Sea salt, we have added both lanolin and aloe vera extract for a perfect post-shave feel. 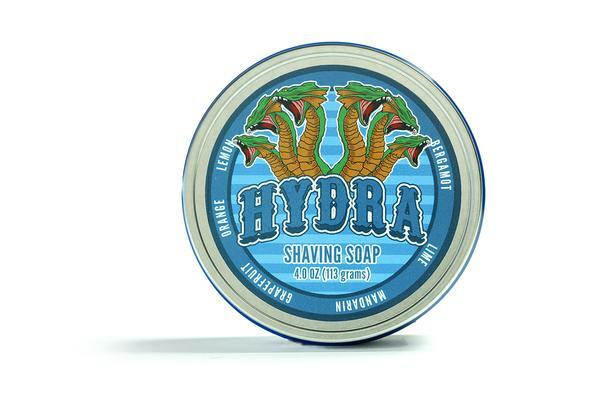 A shaving soap of this quality wouldn't be complete unless packaged in an Italian heavy glass jar with an aluminum top. 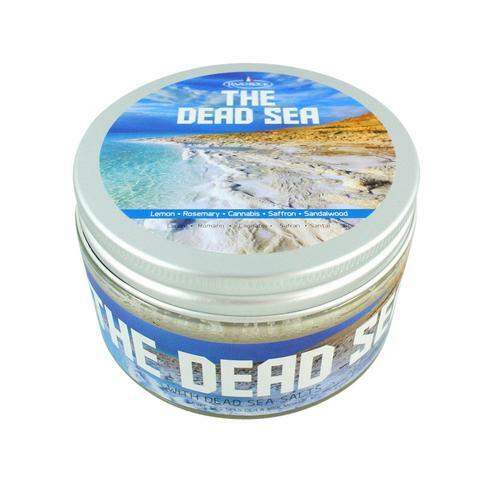 RazoRock THE DEAD SEA is not just another shaving soap, it's a traditional wet shaving experience you won't soon forget!